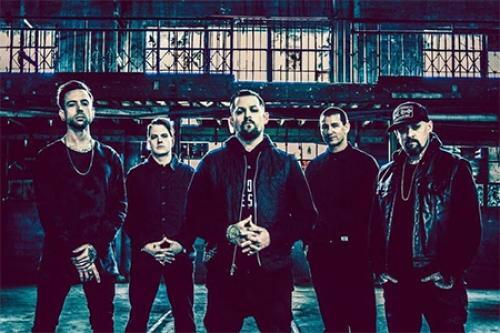 MUSIC VIDEO FOR "ACTUAL PAIN"
LOS ANGELES, CA - MAY 30, 2018 - Good Charlotte today shared a new music video for "Actual Pain", the first single off their highly anticipated seventh full-length studio album Generation Rx. Directed by Jake Stark, the introspective clip examines the album's prevailing lyrical themes of trauma, pain, and loneliness. Generation Rx is due for release on September 14, 2018 via a newly minted global partnership between the band's MDDN label and BMG. "Actual Pain" is available to stream and download now HERE.